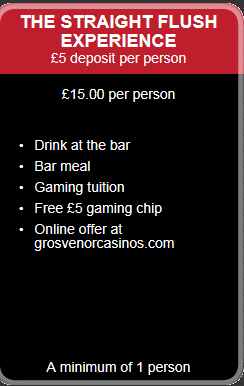 Grosvenor’s Live Casino App Now Available! 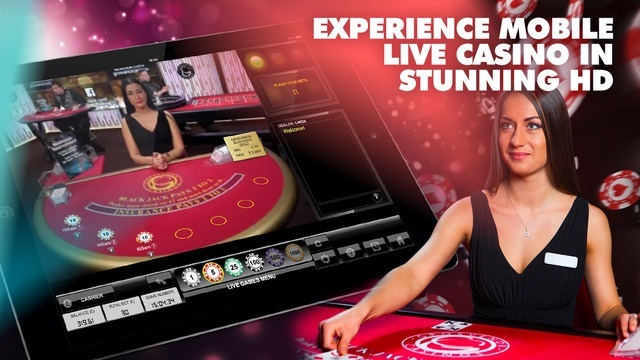 We at Grosvenor Casinos are proud to announce the official launch of our new Live Casino app! You can find this in the Apple App Store and it’s currently available on iOS devices. We add the Live Casino app to our current app offerings. Here, customers can take part in promotions and play Live Casino games to their heart’s content! Download the free app today. Are You One Of Grosvenor’s Chosen Players? As a special promotion during June, we’re selecting certain players to win a whole heap of prizes. Will you be one of the lucky few? From 2nd-7th June there will be 3 different reactivation campaigns. – Mobile Reactivation: deposit and stake £10 and if you don’t win, you will get up to £10 free bet. – Desktop Live reactivation: play points credit. From 9th-14th June there will be 1 active campaign where players deposit and stake £20 on all games for a chance to win an Apple Watch or a share of £3k. From 15th-21st June, players who are registered but haven’t deposited can be in with the chance of winning an Apple Watch or 2 Straight Flush experience packs when they deposit and stake £10. From 23rd-28th June, Gold customers who are almost VIP can receive up to £200 when they deposit and get 50% match. See here for all of our promotions on Desktop & Mobile! Remember – you can get £10 free when you register online today. Take Your Chances With The Wheel Of Fortune! For a chance to win a share of £25,000, all you have to do is deposit and stake £10 on our exciting Wheel of Fortune Triple Extreme Spin game between the 25th-25th July! Players can also win double Play Points, simply by playing Wheel of Fortune between 25th-28th June! Win A Share of £5k With Our Slots Games! If you’re a fan of our slots games, simply play any of our slots from the 27th-28th June and be in with a chance of a £5k share! Climb to the top of our Slots Leaderboard and remember – the more you play, the better your chances!